Not everyone loves American Airlines, and for good reasons. Like their recently announced change to fly the Boeing 737MAX between Miami and Brasilia, Brazil. 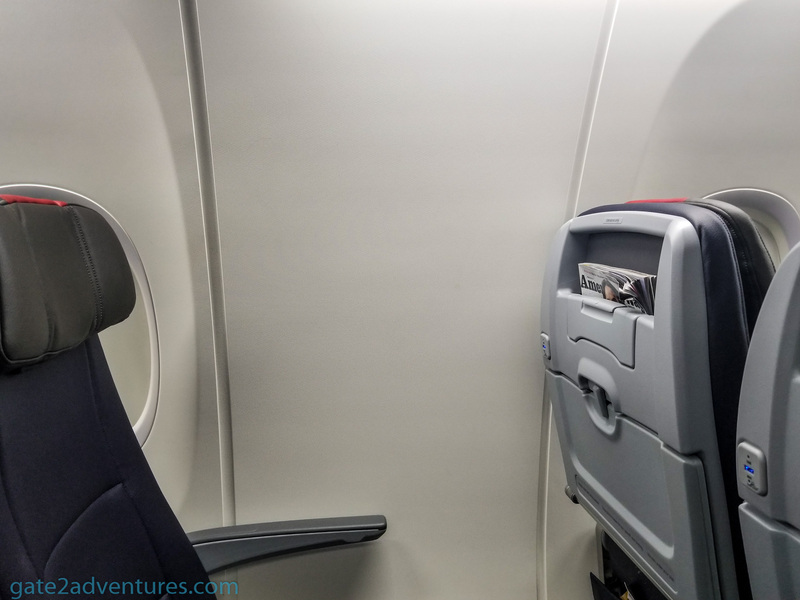 American’s Boeing 737Max has more seats and smaller bathrooms than any other of their previous planes. Also, seatback entertainment is completely missing. Nowadays everyone is bringing their own devices aboard and in-flight streaming became a standard. Therefore this change is not to that negative. 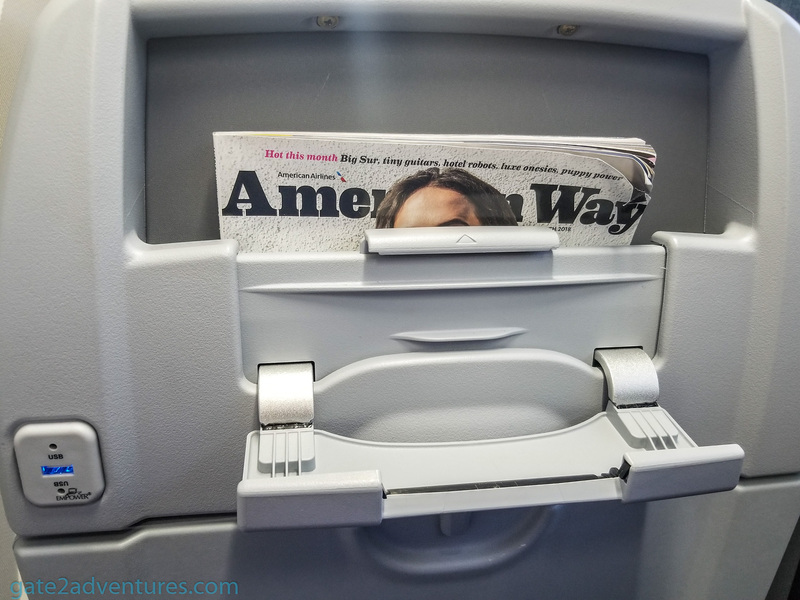 American’s 737MAX planes also feature a smartphone holder in the seatback and window-less “window seats”. However, flying this plane between Miami and Brasilia is just an awful decision. The flight logs just under 8 hours each way and was served until now by American’s Boeing 757-200. The 737MAX is ok for short distances. I fly American Airlines a lot because they are convenient where I have to go most throughout the year. American is already flying the A321T between JFK and LAX as well as JFK and SFO. Beginning April 2, 2019, they will add the route between LAX and BOS. The A321T has three cabins: First Class, Business Class, and Main Cabin which also has 36 Main Cabin Extra seats. Flagship First and Flagship Business passengers can enjoy fully lie-flat seats, premium wines, a curated menu, and amenity kits. Main Cabin Extra offers extra leg room and complimentary beer, wine, and spirits. Everyone, no matter of class gets a power outlet at the seat, seatback entertainment and high-speed WiFi for purchase. Passengers in Flagship First and Flagship Business can enjoy access to the newly renovated Admirals Club, which re-opens in early 2019, in BOS. 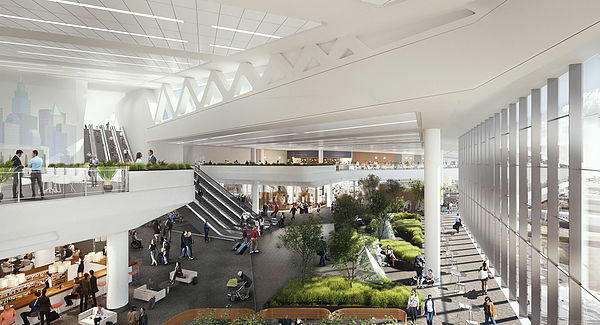 While in LAX Flagship First customers can use the Flagship First Check-In — a private, dedicated VIP check-in facility — the Flagship Lounge and Flagship First Dining in Terminal 4. Flagship Dining is a great perk, where you get an amazing meal. Flagship Business customers are also eligible to access the Flagship Lounge at LAX but are excluded from Flagship First Dining. 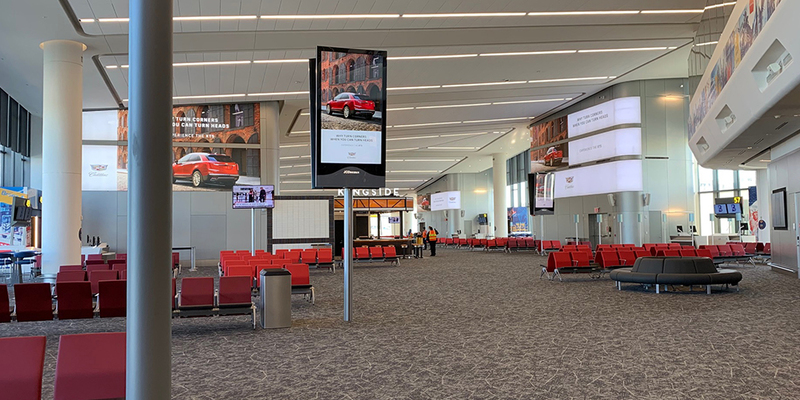 A new concourse was opened today, November 29, 2018, at LGA’s Terminal B. 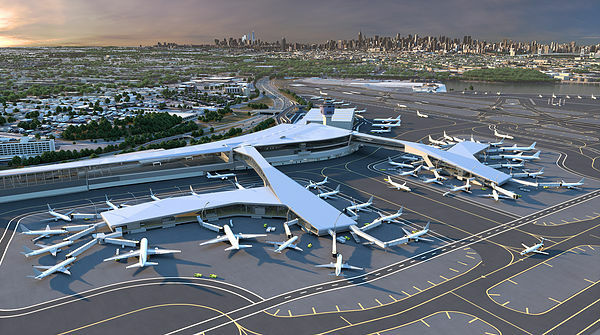 The first step in the reimagining of Terminal B featuring new world-class technology, innovation, best-in-class amenities, and services. Over the next few years, two more satellite concourses will be built, totaling in 35 gates. 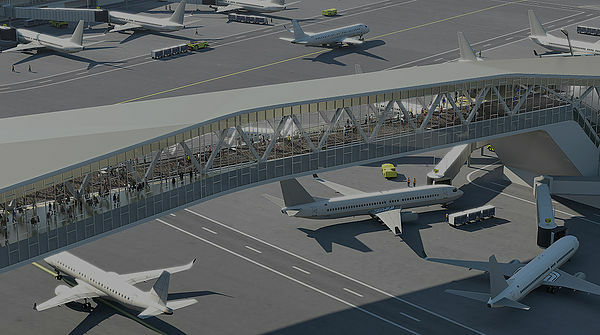 The concourses will be connected to the main terminal by dual pedestrian bridges spanning an active taxiway. American operates more than 170 daily flights to 41 destinations in the United States and Canada from LaGuardia. There are no changes to the ticket counter or Admirals Club operations. American Airlines Customer Assistance Representatives will be stationed throughout the terminal to help guide customers. American Airlines, the worlds largest airline, and China Southern Airlines, Asia’s largest airline, announced that they are strengthening their partnership. This new partnership comes with extended codeshare operations, reciprocal frequent flyer benefits and lounge access. This is probably one of the best parts, as you can now earn and redeem miles as an AAdvantage member on codeshare flights with China Southern and vice versa. Eligible customers can access American Airline Lounges or Sky Pearl Lounges. American and China Southern’s reciprocal codeshare launched in January 2018 and will expand in early 2019, pending regulatory approvals. With this expansion, China Southern will have its CZ* code on flights operated by American to 21 cities in the U.S. beyond LAX, SFO, and JFK. American Airlines and China Southern will also begin codesharing on each other’s trans-Pacific flights between the U.S. and China.